The advert is open to all eligible Ugandans. The applicant interested in the socio-economic strand will mostly work on migration and urbanisation patterns, land use change, and an integrated landscape transformation model. 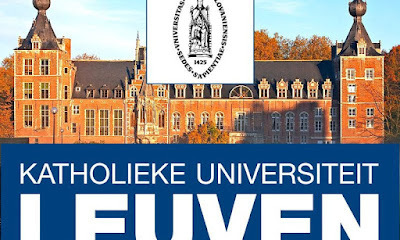 The successful applicant will work under the supervision of Dr. Ronald Twongyirwe (PI – MUST), Dr. Alfonse Opio (Co-PI – Gulu university), Prof. Anton Van Rompaey (PI – KU Leuven), and 4 other project team members from Uganda and Belgium. 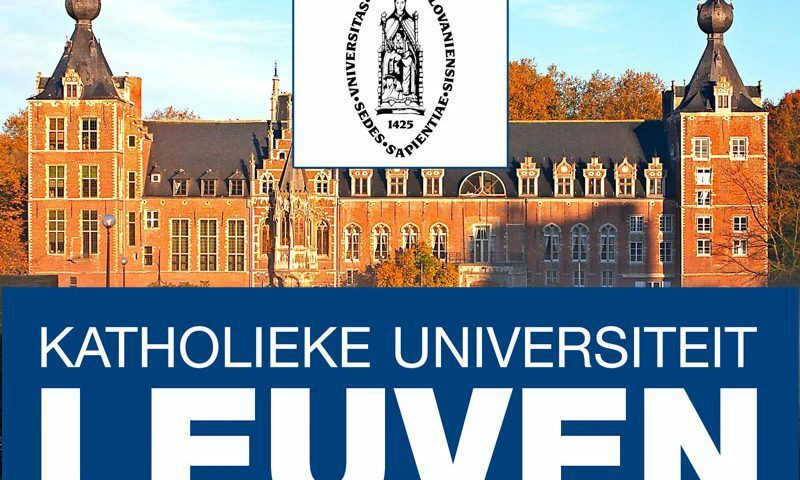 The Department of Environment and Livelihood Support Systems, Faculty of Interdisciplinary Studies (FIS), MUST is partnering with the Department of Biology, Gulu University, and KU Leuven, Belgium.